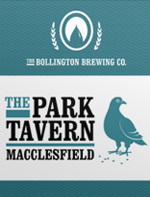 Try our beers in their natural environment by visiting one of our three Cheshire pubs. 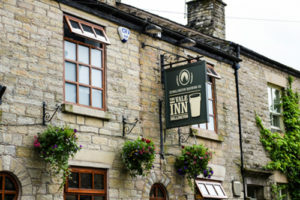 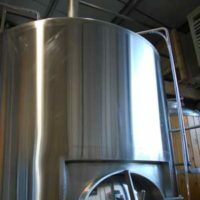 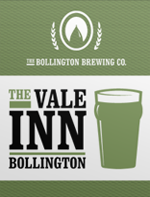 Nestled in leafy Bollington, The Vale Inn is just a stone’s throw away from our brewery, and is a firm favourite with members of the local community, walkers and visitors to the area. 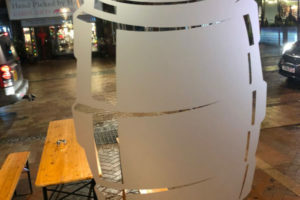 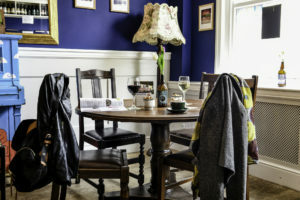 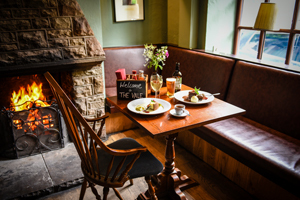 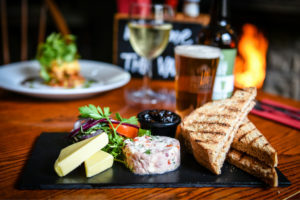 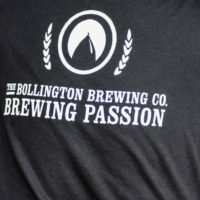 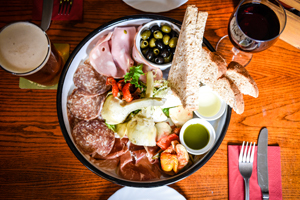 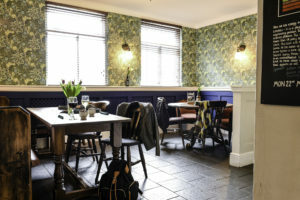 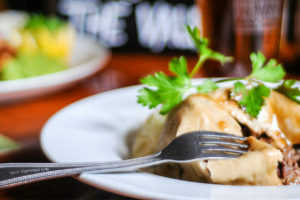 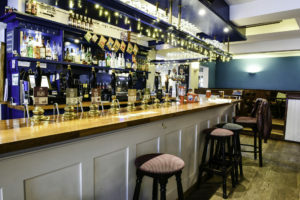 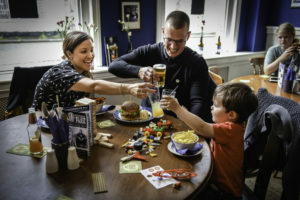 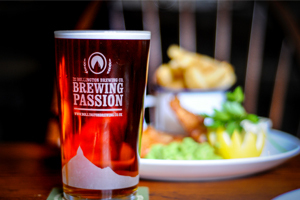 With an enticing menu, it offers a friendly and welcoming environment to enjoy great food and sample award-winning ales. 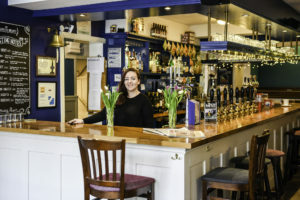 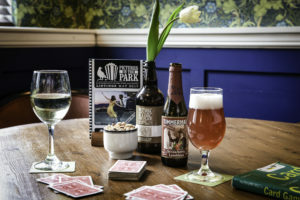 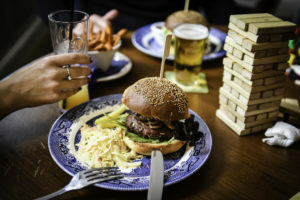 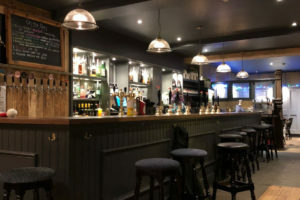 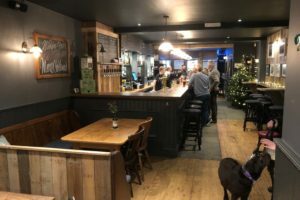 The Park Tavern brings a real sense of community as a thriving pub in Macclesfield with an inviting, homely feel and a busy programme of events. 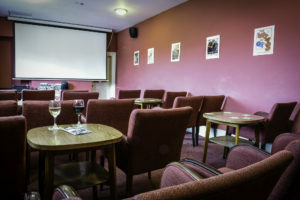 The pub is home to a boutique cinema, ‘Pictures in the Park’, with regular screenings and is an ideal venue for private functions or children’s parties. 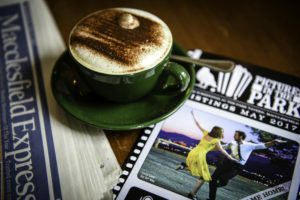 You can sign up here to find out about the latest showings. 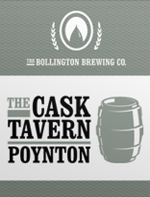 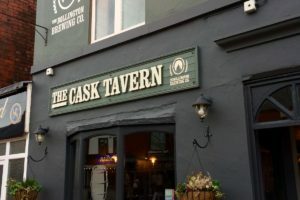 The Cask Tavern reopened under our ownership in October 2013, and has rooted itself firmly within Poynton’s local community. 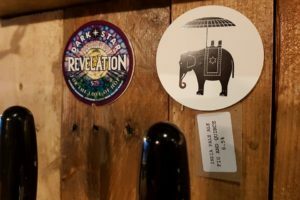 It’s a magnet for those who appreciate craft ales and the fortnightly quiz has a competitive crowd.